People like what they like, and it can be hard to change their mind. 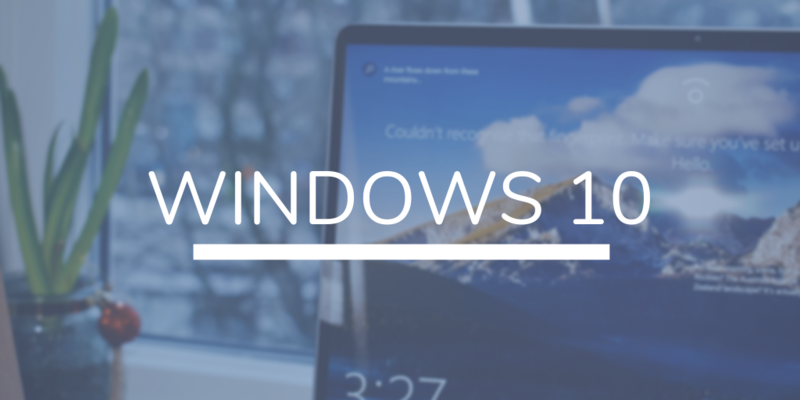 Some see Windows 10 as the pinnacle of Microsoft’s efforts, others see it and groan, longing for anything else. 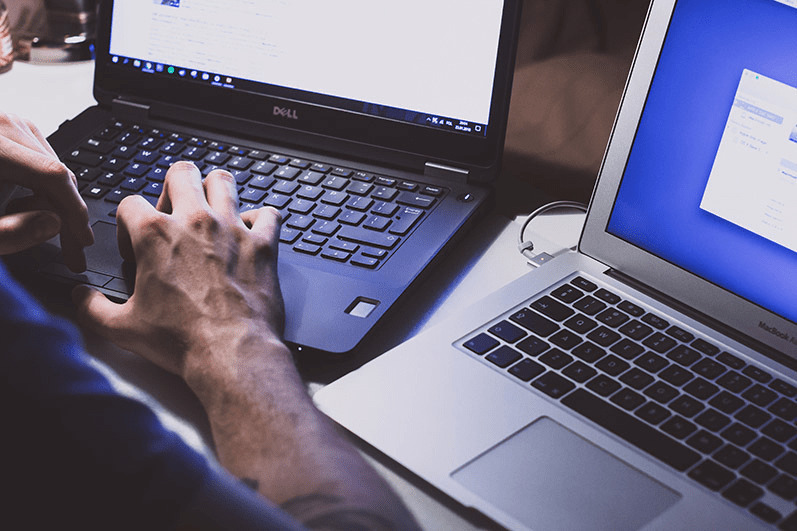 Windows 10 Top Tips for 2019: The Best Gets Better! More than 800 million devices run on Windows. The original kingpin of operating systems (OS) is still going strong, even with more and better competition. 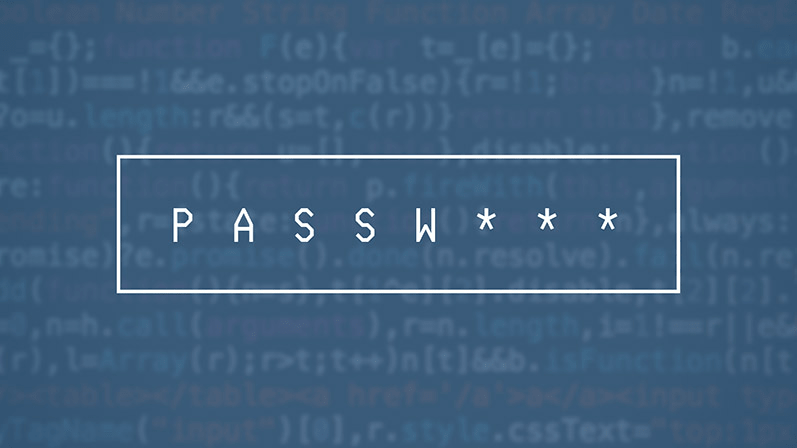 4 Password Best Practices to Outwit the Hackers! Remember the days when Yahoo! was considered a tech giant? The company, founded in 1994, was once valued at over $100 billion, but sold to Verizon for a measly $4.48 billion in 2017. How did this valuation sink so low? Easy. Stolen passwords.